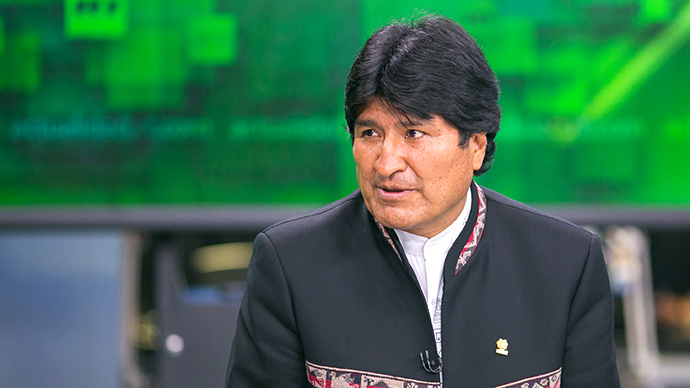 Speaking to Spanish language RT Actualidad, Evo Morales said that Snowden had not filed an asylum application to Bolivia. “I know that the Empires have an espionage network and are against the so-called developing countries. And in particular, against those which are rich in natural resources. Bolivia, as well as Venezuela and Ecuador are exposed to constant surveillance from the U.S. Empire,” Morales told RT Actualidad. The Bolivian president is currently in Moscow to attend an energy and gas summit along with the President of Venezuela, Nicolas Maduro. The head of the Venezuelan government said Caracas was ready to consider Snowden’s asylum should he ask for it. Maduro praised the former CIA employee and said he should be given a “humanitarian medal” for the data he leaked on the NSA’s sweeping Prism spy program. "We say and advocate that someone in the world should stand with this young man and protect him, the revelations he has made with courage serve to change the world," he said earlier in the week on a visit to Haiti. 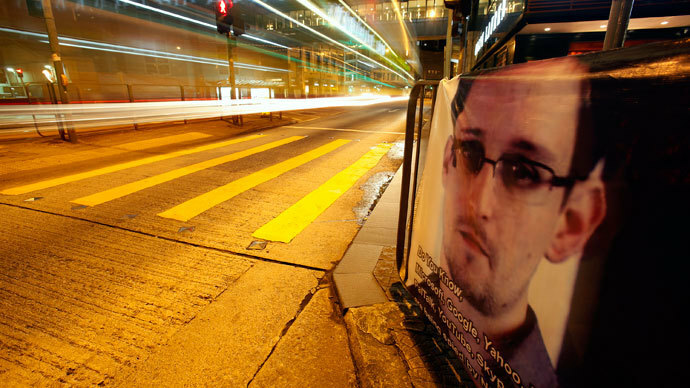 The Obama Administration has filed an extradition order against Snowden under the espionage act and appealed to all countries in the northern hemisphere to do their utmost to return him to US jurisdiction. 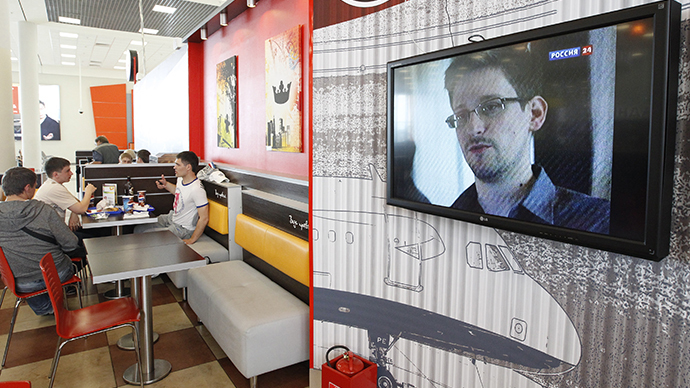 Snowden, for his part, has requested asylum in 21 countries, but is currently unable to leave the transit zone of Moscow’s Sheremetyevo airport because his American passport has been cancelled. 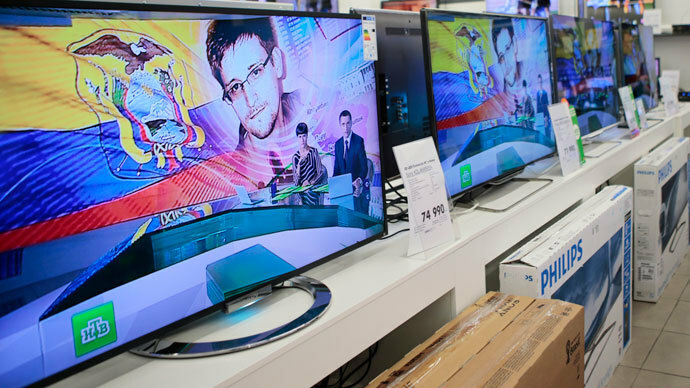 The Kremlin said on Tuesday that Snowden did make an application for asylum to the Russian government, but later withdrew the offer. The whistleblower reportedly took issue with the condition that he should refrain from activities that might damage the US. “There is one condition if he wants to remain here: he must stop his work aimed at damaging our American partners.” Putin told a media conference in Moscow on Monday. The Kremlin has stressed that Snowden is not a Russian agent and the authorities have at no point collaborated with him.